Windows 8 has been reimagined to take full advantage of touchscreen devices as the "future" of computing. A few years ago, touchscreen devices were super buggy and only played well with smartphones, but with the advent of the iPad and a ton of other tablets, touchscreen capabilities have spread to full-sized desktops and even televisions. There are a ton of Windows 8 ready touchscreen computers and tablets on the market right now by Acer, Dell, Sony, and more. 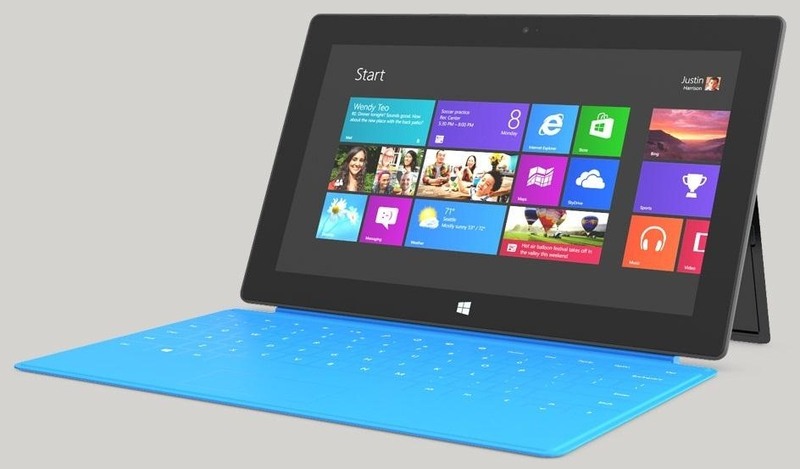 And now Microsoft's own tablet, the Surface, will be released on the October 26th, along with Windows 8 itself. For anyone looking to use Windows 8 with their touch screen device, there are a ton of great features that utilize a bunch of gesture-based action to increase functionality and ease of use. If you have ever used a touchscreen device, then the Windows 8 gestures will be very familiar to you. Pinch to zoom, swipe left, swipe right, and two-finger scrolling are just a few of the common features included. Here's a quick guide on just some of the gestures you'll be using on your touchscreen device when you upgrade to Windows 8. What do you think of Windows 8's gesture-based actions?